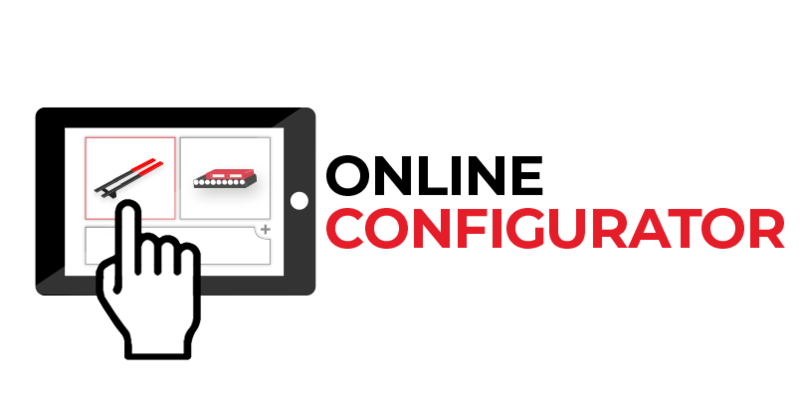 As a supplier of sophisticated and standardized load handling devices, DAMBACH allows you to configurate your ideal product via online shop. With a large selection of telescopic forks such as double-deep, single-deep or single forks, DAMBACH provides solutions for pallets, mash boxes and special load carriers. Furthermore you will find a wide variety of different telescopic tables for small parts storage. In addition, with variable box grabbers and clamping grabbers boxes a secure storage of boxes, cartons and crates can be enabled.